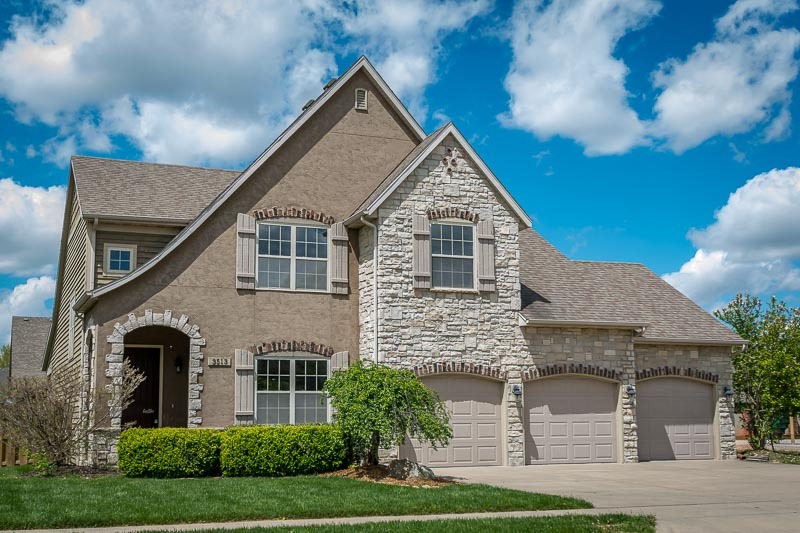 One of the last remaining lots in Stone Ridge Subdivision near the Finley River, on an oversized lot, this brand new home offers a large open floor plan, covered back patio, grand kitchen with granite countertops and cabinets galore. The master bedroom offers an oversized master bath with a jetted tub, dual sinks and walk-in closet. Upstairs is an additional bonus room, 4th bedroom and 3rd bathroom. You'll love the oversized 3 car garage. Directions: From Springfield, Highway 65 South to Business 65 & Hwy 14, East across Finley Bridge to 3rd Street, North to Greenbridge Road, East to 10th Ave (Entrance of Stone Ridge), South to 9th Ave, Left to home on 7th Avenue.